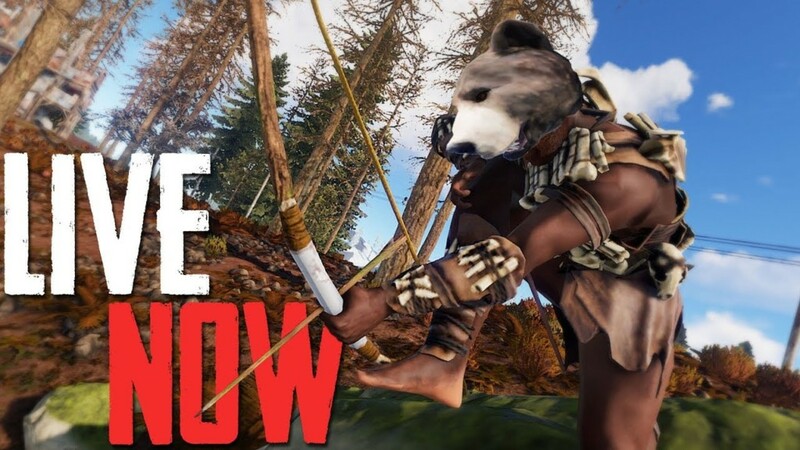 #Rust #Solo #Streamer #Streaming #Survival #Live #Stream #Game take part in #AromaticBeast. Follow me on twitter for stream updates and far more! CPU: Intel Main i7-7700 K.
GPU: ASUS ROG Strix 1070 8GB. RAM: G.Talent TridentZ RGB 16 GB DDR4. SSD: Samsung 850 EVO 256 GB. MOBO: ASUS ROG Strix Z270 E.
Razer Naga Chroma MMO Mouse. Been waiting lol when will the stream start?